The CSPA Have a Go clay-target shooting experience will return to the Northern Shooting Show from 11-12 May 2019. The price is £10 for those under 16 years old and £12 for those 16 and over. This year we are excited to announce that pre-booking is available, allowing you to skip the queues and shoot at an allotted time! Click here to pre-book your ten minute slot. 10 minutes of expert instruction in clay shooting from a CPSA-qualified coach. The opportunity to shoot at ten clay targets. If you have never shot before, you will learn: basic shotgun safety, how to load and fire a shotgun, and how to hit a moving target using the CPSA Method. For the slightly more experienced shot, you can ask for tips and technique correction to help you hit targets more consistently (please note that only going away and low incoming targets are available). On arrival at the CPSA Have a Go clay line, you will see a sign stating 'Pre-booked Shooters'. Go ahead and skip the queue to book in at your appointed time. You will be asked to sign a declaration that there is no legal reason why you are banned from using a shotgun. If you decide to pre-book on the form below, then you will submit this form electronically to speed up your experience. Please be aware that police spot checks are conducted on these declarations. Our staff will then introduce you to a CPSA-qualified coach, who will take you to your shooting stand and go over the basics of shotgun safety with you. Your coach will instruct you in the CPSA Method for hitting a moving target, progressing from 'dry-firing' the gun with no ammunition, on to firing live ammunition at the target. 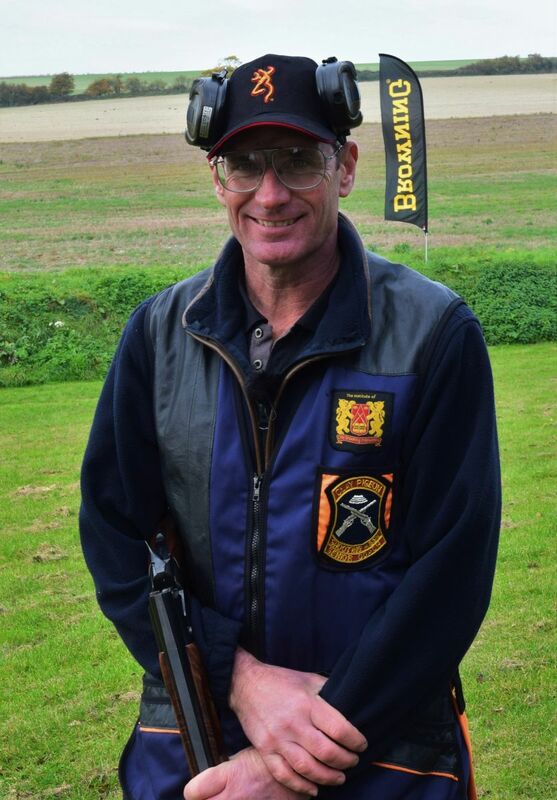 All shooters will be taught by members of our CPSA-Qualified Coaches and Instructors team, led by CPSA Level 3 Senior Coach (and CPSA Coach of the Year 2019) Simon Arbuckle. Our CPSA Instructors & Coaches have completed extensive Training Courses and are qualified to teach people how to shoot a moving clay target safely. They will check your eye dominance and depending upon your size and stature will provide you with a suitably sized shotgun that fits you so that you can be hitting clays quickly. They will also provide hearing and eye protection so just come along and enjoy your experience as you will be in excellent hands! Our clay line will be located just past the Manufacturers' Demonstration Area, please see the map below. The CPSA clay line will also be well signposted throughout the Northern Shooting Show grounds. Please see the Northern Shooting Show's Visitor Information page here for directions to the show.